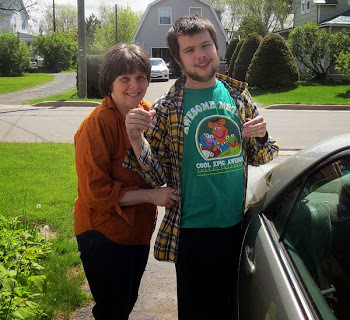 Huge gaps remain n New Brunswick's adult autism residential care and treatment system. An autism specific residential care and treatment centre and autism specific group home system is needed to bridge those gaps. "Bob Daley, residential services manager for M.O.R.E. Services Inc., said in an emailed statement to the Miramichi Leader that the issue is related to Brandon’s age and funding. “For a number of years, M.O.R.E. Services has been providing a children’s service in the upstairs apartment of the home in question. When a resident reaches the age of 19, they are no longer considered a child and therefore receive services through adult programs,” he said." 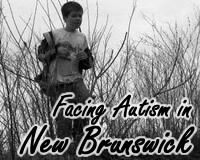 I have been involved with public autism advocacy in New Brunswick and Canada for over 15 years. 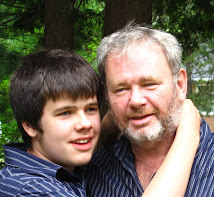 I know that there have been several high profile incidents of youths and young men being sent to the Spurwink facility in Maine at considerable public expense because autism specific treatment and residential accommodation including drops off between the ages of 15 (Stan Cassidy Autism Centre) and 19. Concerns over the lack of adult autism treatment and care facilities have been presented to successive governments for over a decade. 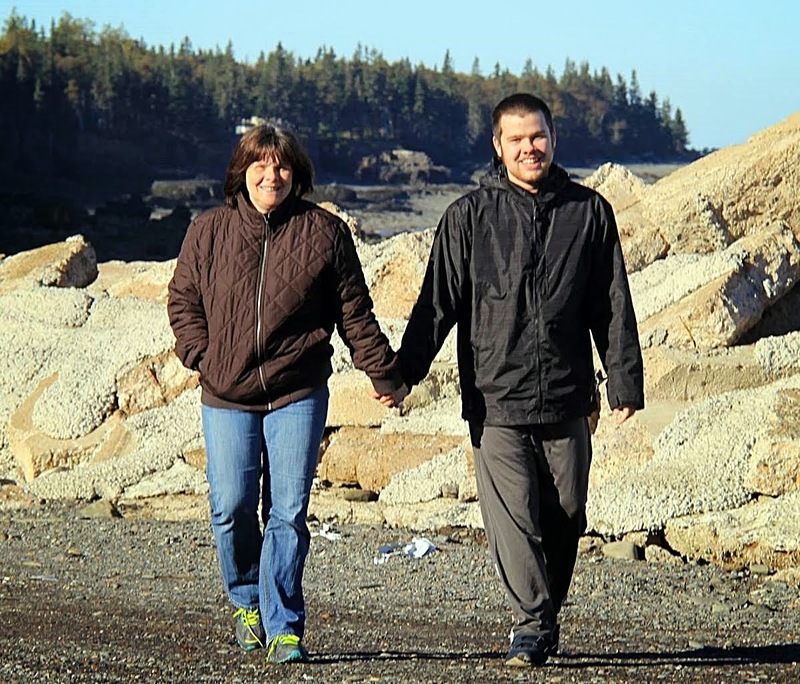 A proposal by distinguished autism expert, clinical psychologist and UNB professor emeritus (psychology) Paul MdConnell Ph.D. was made public in 2010 on the CBC web site. The proposal for a Fredericton based autism residential treatment and care facility (near the UNB-CEL Autism staff and the Stan Cassidy Autism Centre also included autism specific group homes with autism trained staff and oversight from the Fredericton centre. New Brunswick has been a Canadian and North American leader ( as recognized by the Association for Science in Autism Treatment) in establishing early intervention services. We have also made advances in autism trained education aides and resource teachers. There is no reason in principle that we could not have extended the expertise we have developed to the adult care and treatment level as described by Professor McDonnell (CBC, 2010) and provided both a centre for those with severe autism needing permanent care, treatment and oversight and autism specific group homes in Miramichi and around the province to keep as many autistic people as possible close to home, family and community. Cost has not been the primary obstacle in the refusal to develop an autism centre and network of autism specific group homes. Costs of sending each person to Spurwink have been estimated at approximately $300,000 per year and would be saved with the development of the NB based adult care network. Jobs would also be created in the center and group homes for the trained staff. 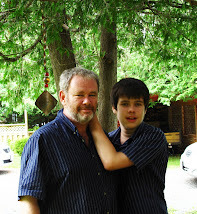 As a father of a now 19 year old severely autistic adult son I genuinely empathize with the Miramichi adult and his family and I can provide no reasonable explanation as a long time public autism advocate as to why NB with its proven ability to develop a well recognized early autism intervention program, and its extension of that program to train our school teachers and aides can not organize a centre based network with autism specific group homes around the province. 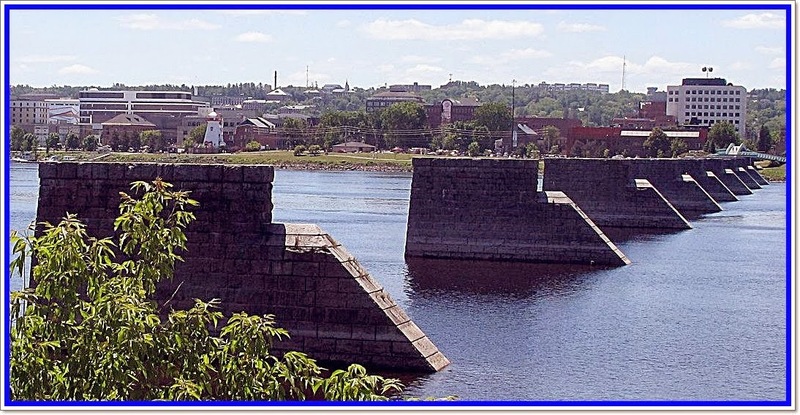 Had that been done years ago the current situation in Miramichi would probably not have arisen. Please take this letter seriously, as a call to action to develop the autism centre and group home network proposed by Professor Emeritus Paul McDonnell in 2010. Please act to provide residential care and treatment for NB's severely challenged autistic adults before more time is needlessly wasted. Information from CANADALAND web site. It was a privilege, on June 14, 15, 2012 to attend the Atlantic Human Rights Centre Inclusion Conference at the Crown Plaza in Fredericton and to meet the very distinguished lawyer and disability advocate Yude Henteleff above. I personally have tried for many years to advocate for a rational evidence based inclusive education policy that provides a range of learning environments to accommodate the diverse challenges and needs of persons with disabilities particularly students with autism spectrum disorders. Unfortunately anything that was discussed at that conference was not likely to have been considered by the NB government and department of Education officials when they met with Gordon Porter, and other "all students in the mainstream classroom inclusion philosophy " one week later at Larry's Gulch. 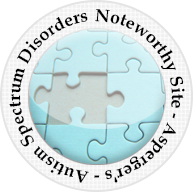 Autism Spectrum Disorder has been increasingly recognized for its heterogeneity particularly with respect to cognitive deficits, sensory challenges, self injurious behaviors, and learning disabilities. In NB the fight for an education policy that allows for alternative learning environments to accommodate those students, like my son, who do not function well in the regular classroom, and can even be harmed by that location, has largely been undone by Gordon Porter and the NBACL including various members of the influential Carr family and their NBACL associate Danny Soucy. At the June 14 2012 conference above Mr Henteleff and I were voices advocating for evidence based accommodation of the needs of students with disabilities. Gordon Porter was there presenting individuals with anecdotal horror stories about segregation. The conference appeared to have been a waste of time and money. One week later, at Larry's Gulch, senior education officials and government officials met with Gordon Porter, Canada's most obsessive advocate for reducing learning options for all students to the mainstream classroom. Neither I, a former ASNB president and long time critic of NB's extreme mainstream only inclusion policy, nor the distinguished lawyer and disability advocate Yude Henteleff were present. I met Mr Porter, NBACL/CACL icon, on several occasions during the MacKay and Ministerial Committee inclusive education reviews. During a breakout session in a room at the MacKay review Gordon Porter grew visibly annoyed with me and another ASNB parent advocate when we advocated a range of learning settings to accommodate some students with autism disorders who would have difficulty functioning in the mainstream classroom. He dismissed our comments by telling us that "you people should be thankful" for what we had. 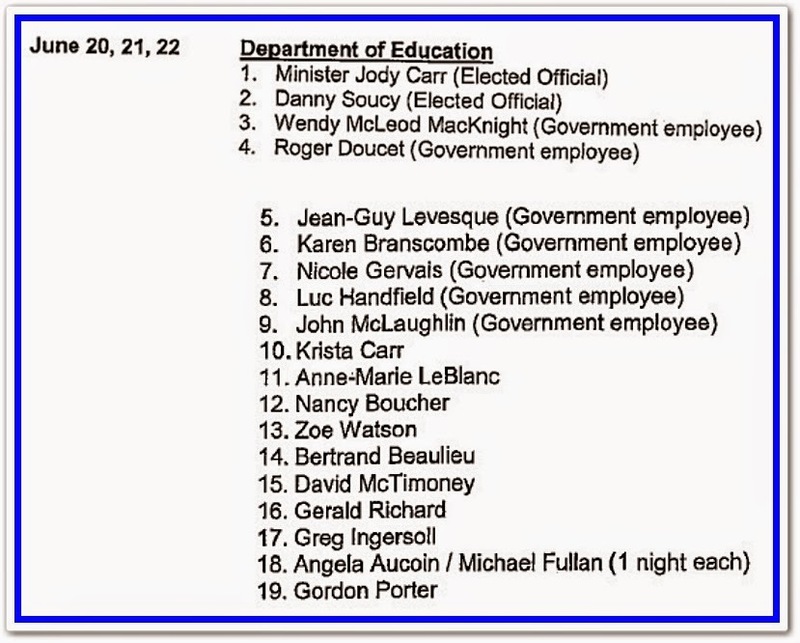 I have no doubt that when he attended Larry's Gulch with fellow NBACL official, and co-author of the last of several inclusive education reviews, Angela Aucoin, Krista Carr of the NBACL and her husband Jody Carr, then the Minister of Education, and Danny Soucy MLA and NBACL official at various times, that he pushed his obsessive, extreme inclusion philosophy and made no positive mention of the need for a range of learning environments to accommodate those with severe autism and other disorders. I wasn't present at the Larry's Gulch inclusive education review but I am sure that it likely topped the Wayne MacKay and Ministerial Committee reviews and any views that did not support the Gordon Porter extreme, all students in the mainstream classroom, inclusion philosophy. Several years ago it appeared that a new paradigm for understanding autism disorders was emerging, one which would allow greater understanding of the cause, or causes, of autism. 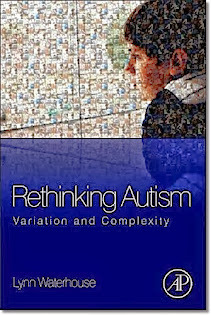 Historically, as was noted by Teresa Binstock, researchers, and those who fund autism research, took the view that autism has "gotta be genetic". By 2010 there was hope that finally the autism researchers' obsessive belief that autism is entirely genetic was giving way to the GxE (Gene Environment Interaction) model. With the CATS study it appeared that GxE was actually being reflected in autism studies. Since the CATS study though it appears that autism researchers and those that fund such research, including Autism Speaks, have fallen back into their old, unproven belief that autism is entirely genetic. The largest-ever autism genome study reveals that the disorder’s genetic underpinnings are even more complex than previously thought: Most siblings who have autism spectrum disorder (ASD) have different autism-linked genes." The MSSNG project and page reflect Autism Speak's deep embrace of the unsubstantiated belief that autism is entirely genetic. 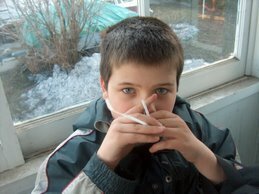 There is no mention of the possibility that autism arises from gene environment interaction. Although there are now more and more genetic components speculated to give rise to autism disorders there is no mention of the word or concept of environmental factors or gene environment interaction as possible components of autism causation. Instead the gene researchers having failed to identify a specific cause of autism turn to an explanation that many parents, including me, have suspected for some time ... that autism is in fact a complex group of varied disorders or symptoms; that autism is extremely heterogenous in nature and that autism should more properly be referred to as autism(s) or autism disorders. What the gene researchers and their funding backers at autism speaks do not seem to acknowledge is that with the varied autisms, autism disorders or symptoms being recognized and with no specific causal bases for these mulitude of genetic factors it might also be time to re-xamine or at least consider the possibility that autism might result from GxE, gene environment interaction. Maybe someday the "it's gotta be genetic" obsession will receive more critical analysis from autism "experts". For now though GxE is still MSSNG in the mind sets and articles of faith of autism's most prominent researchers and funding authorities for autism research. Many news reports can have an impact on you for a variety of reasons. It is especially true with reports of young people dying at an early age, particularly when those young people share significant characteristics with one of your own children. A BBC News story "We thought our son would be safe in assessment unit" startled me when I read the story of 18 year old Connor Sparrowhawk who died in a UK assessment unit while left alone in a bath. 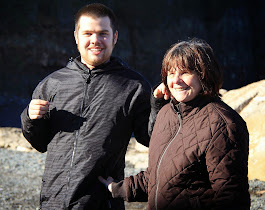 Like my son Conor Doherty, Connor Sparrowhawk suffered from epilepsy, autism and a learning disability. Like my son, Connor Sparrowhawk suffered a grand mal/tonic clonic seizure while in the bath although unfortunately was alone. 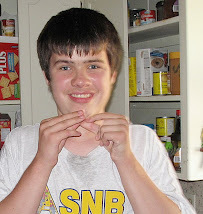 On October 24, 2014 our son Conor suffered a grand mal/tonic clonic seizure while his mother helped him bathe. He went into convulsions and his mother yelled for help. I was sitting downstairs at the time and upon hearing my wife's calls for help, ran upstairs and held him up in the tub until his convulsions stopped and he regained some level of consciousness. His older brother helped me move our son Conor Doherty down to the living room where we cared for him on a living room couch. We also spoiled him rotten for the rest of the day. Conor slept on the couch that night while I slept on a second couch in the living room. "The 18-year-old drowned in the bath at an NHS assessment unit in Oxfordshire after having a fit in July 2013. Connor had epilepsy, autism and a learning disability, but had always lived at home with his parents and siblings. He had been admitted to the unit 107 days earlier after becoming agitated and aggressive. 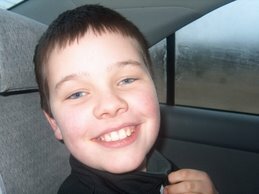 Sara Ryan, his mother, said: "He was a fit and healthy young man. He should have been supervised. If you have epilepsy, you shouldn't be left in the bath. I'm astonished they weren't supervising him in the bath, it's such a basic level of care." 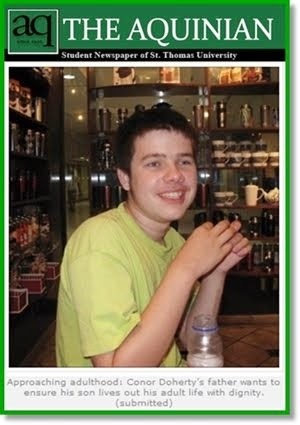 A damning independent report by Verita for Southern Health NHS Foundation Trust found Connor's epilepsy had not been properly assessed or managed, and that his death was "preventable". Jeremy Hunt, the Health Secretary, has personally apologised to the family." As Connor Sparrowhawk's mother, Sara Ryan, said "If you have epilepsy you shouldn't be left in the bath. I'm astonished they weren't supervising him in the bath, it's such a basic level of care." 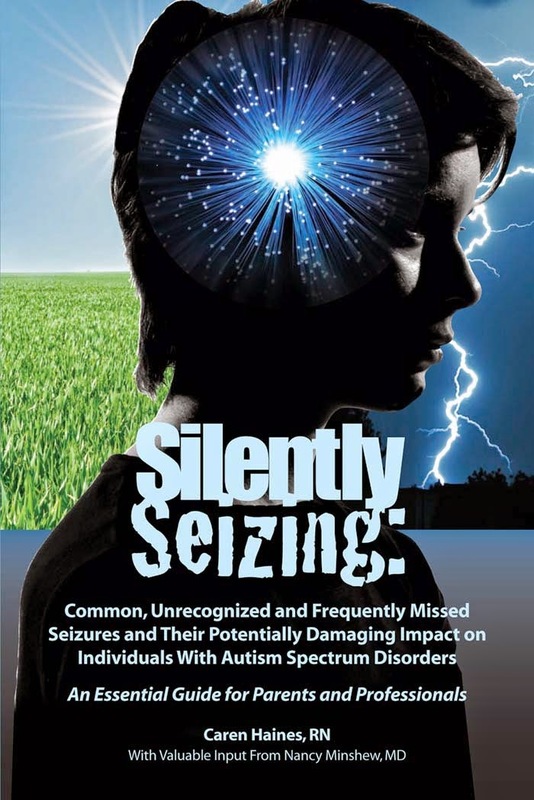 "Seizures are indeed more common in both children and adults on the autism spectrum. Independently, autism and epilepsy (seizures of unknown cause), each occur in around 1 percent of the general population. But epilepsy rates among those with autism spectrum disorders (ASD), range from 20 to 40 percent, with the highest rates among those most severely impaired by autism. Conversely, about 5 percent of children who develop epilepsy in childhood go on to develop autism." 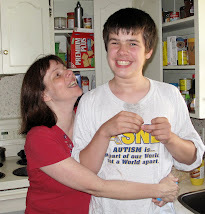 Autism Speaks also has a more detailed information page about autism and epilepsy that provides some answers to questions this father of a son with autism, intellectual disability and epilepsy found helpful: Autism and Epilepsy Resources. The World Health Organization provides a helpful over view of epilepsy in the graphic below WHAT IS epilepsy? and does not shy away from pointing out one of the more severe epilepsy impacts, specifically that persons with epilepsy have a 3-6 TIMES greater risk of premature death. Given the serious potential impact of epilepsy and the much greater risk of epilepsy among persons with autism disorders it is critically important that persons with autism and parents of children with autism are aware of the autism epilepsy connection.